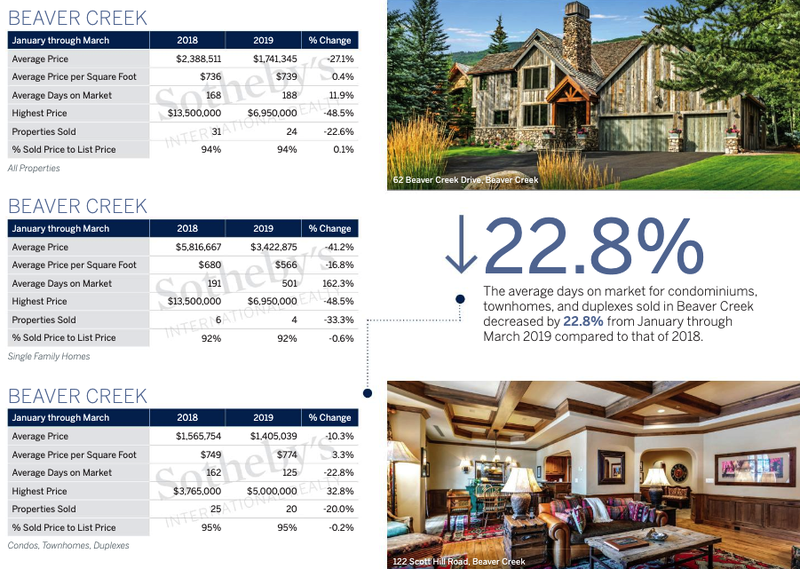 Living in Beaver Creek is truly a resort experience. Not only are there the world-class ski runs of Beaver Creek Ski Resort, but also fabulous dining, year-round world-class performances at the Vilar Performing Arts Center, and unparalleled golfing on the Robert Trent Jones Jr. - designed Beaver Creek Golf Course. 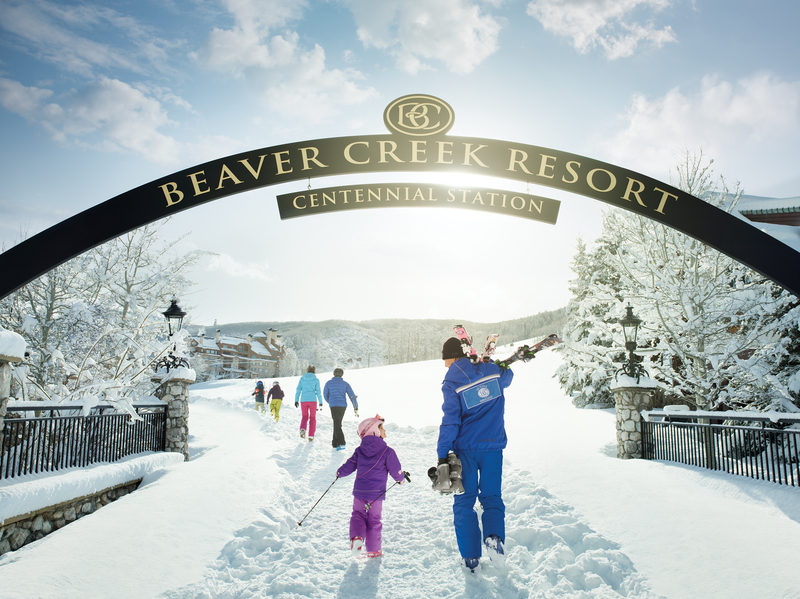 The cozy village of Beaver Creek truly is an escape from the ordinary. As a resident, you’ll get to know the shop owners, restaurant managers (to get you just the right table) and be able to enjoy easy access to the mountain, ice skating rink and the Vilar Performing Arts Center that presents an array of shows from Broadway to opera, rock to soul, and dance to comedy throughout the year. 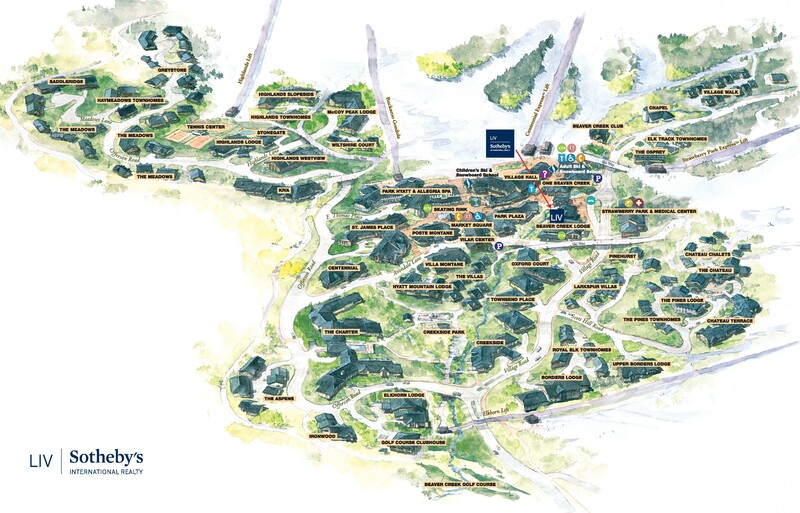 If you don’t feel like walking to the village, with a simple phone call, the free Beaver Creek shuttle provides pick-up and drop-off to all homes and businesses within Beaver Creek and Bachelor Gulch. Nestled up to the Holy Cross Wilderness in the White River National Forest, Beaver Creek offers easy access to numerous hiking trails that lead to Beaver Lake, Turquoise Lake, Grouse Mountain and even over to Bachelor Gulch and Arrowhead Mountain. Life in Beaver Creek is akin to a perpetual vacation. Copyright © 2018 Barbara Scrivens. Sotheby’s International Realty® is a registered trademark licensed to Sotheby’s International Realty Affiliates LLC. Each Office Is Independently Owned and Operated.